Soft woven nylon lead with reflective stitching. Great for when you're out and about at night with your dog. 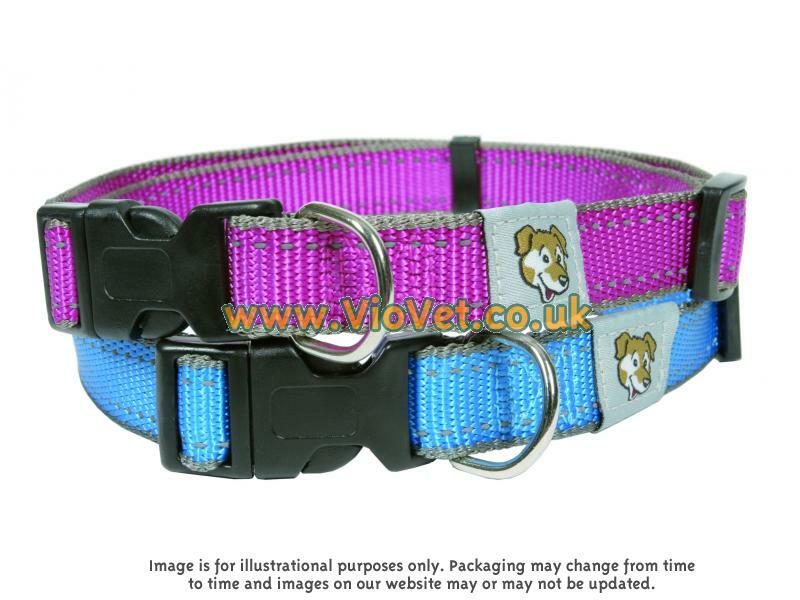 Matching collars and step-in harness available. There are currently no questions for Doggy Things Woven Reflective Pink Dog Lead - be the first to ask one!